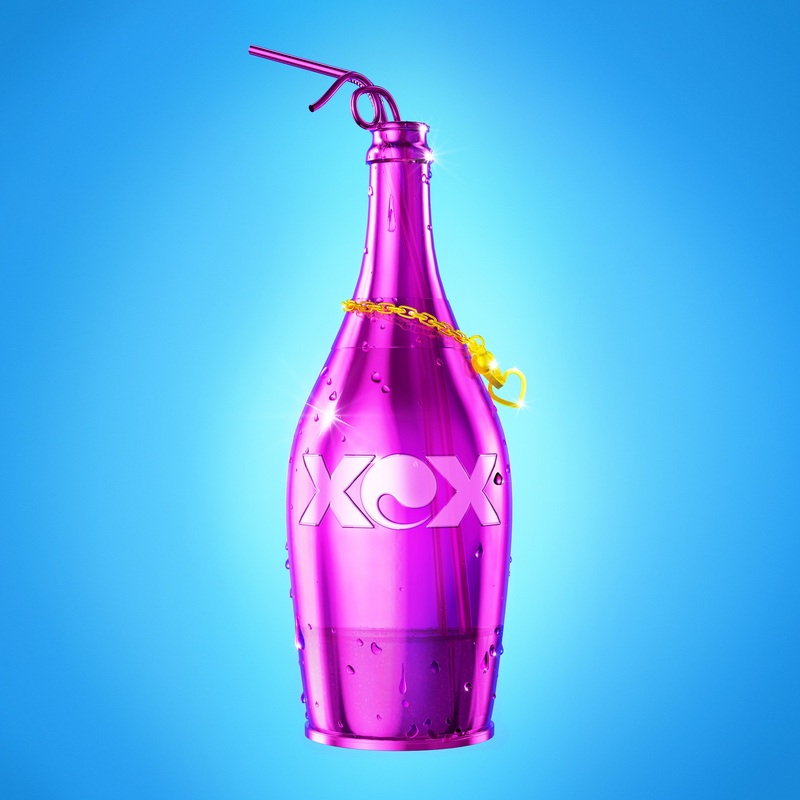 Yes, we’ve left it a little too late to cover the Charli XCX ‘After The Afterparty’ video. We’re presuming, given its content, that it was launched to celebrate Halloween yesterday. It sees our British starlet and her colourful parade of disco zombies dressed in all manner of ghoulish attire, mostly in varying shades of pink. Ten points go to the guy with a drink can sticking out of his forehead. Ten points also to the zombie drinking out of the pink bottle. And we also have to give points to the girls who’s got a head seemingly made entirely of pink marshmallow. Lots of deathly fun right here.